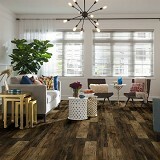 Explore Our Shaw Repel Water-Resistant Laminate Flooring Collection styles! 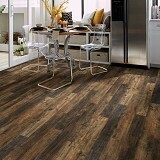 Order Shaw Repel Water Resistant Laminate Flooring Today and Save! 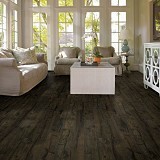 Shaw Repel Water Resistant Laminate Flooring has a wide variety of stunning natural shades, and colors! 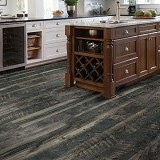 Shaw Repel Water Resistant Laminate Flooring like you have never seen before. Shaw Repel Water Resistant Laminate Floors let you enjoy the elegance of natural wood with easy care and clean up high-performance water-resistant Laminate flooring, and was designed to stand up to the toughest household conditions. Shaw Repel Water-Resistant Laminate is the next generation of laminate flooring products and the fastest growing category in the flooring business. Why? 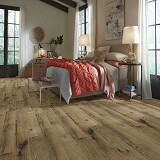 Shaw Repel provides the look and elegance of wood without the worry! Proudly Made in the USA!